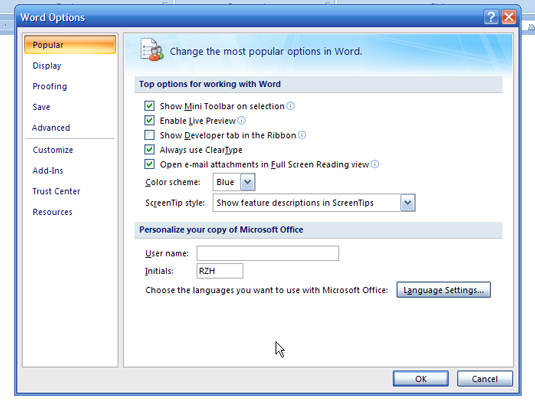 Choose the Office tab in the Ribbon. 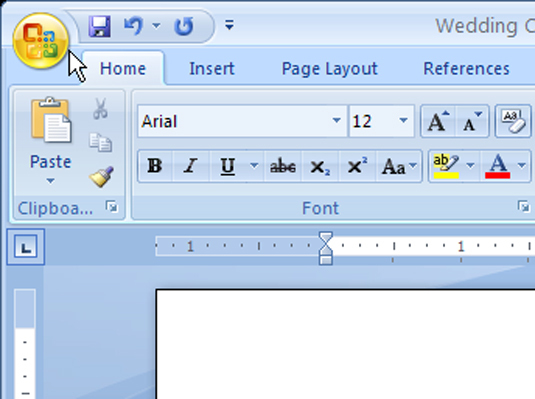 The Office tab has that fancy circular icon at the upper left. The Display tab looks like this. 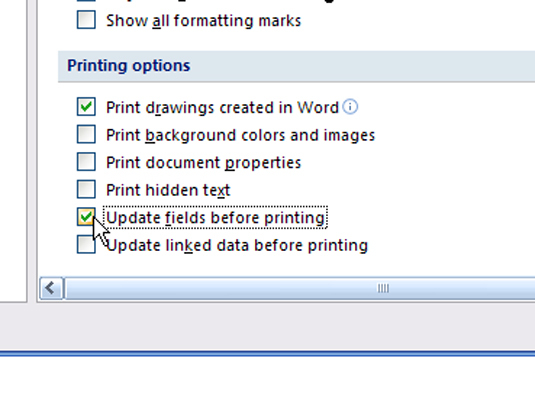 In the Printing Options section, choose Update Fields Before Printing. 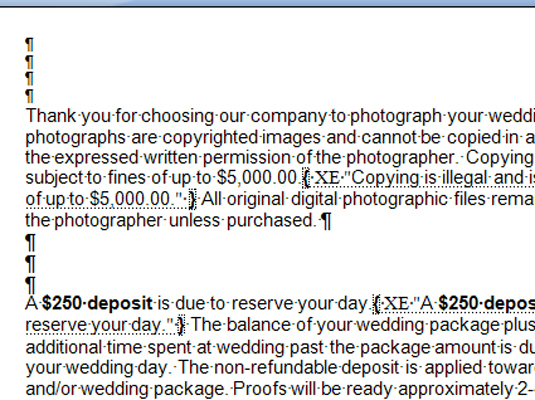 Make sure a check mark appears in this check box. 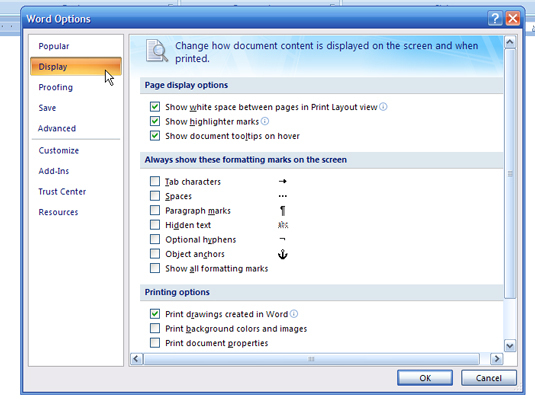 Word automatically updates the index every time you print your document.